Thornton has a BA in art history and a PhD in sociology, and says she takes a ‘participant observation’ anthropological approach to her material. Yet it reads like middlebrow journalistic reporting – chatty description mixed with interview quotations. There is no sense - after Bourdieu - of the fierce struggles to control the specific resources, or field, that comprise the competitive market for art. Where’s the politics, the ethics, the exchanges of values and money? There's not even a shadow of a political economy. In New York, the publishers and media sellers of Artforum chat wittily, without revealing anything about the fraught relationship between advertising and editorial coverage; the core of their business. 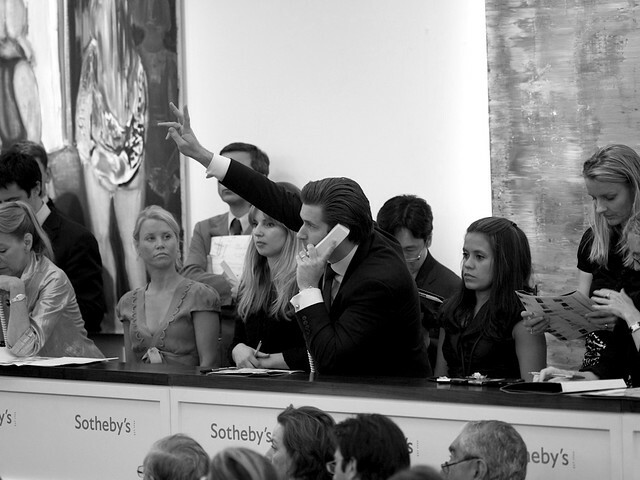 Auctioneers talk up the 'freedom' of their market without mentioning price guarantees to dealers and gallerists. Biennial-junket curators swap gossip over prosecco in Venice without jealousy, ambition or bitterness? 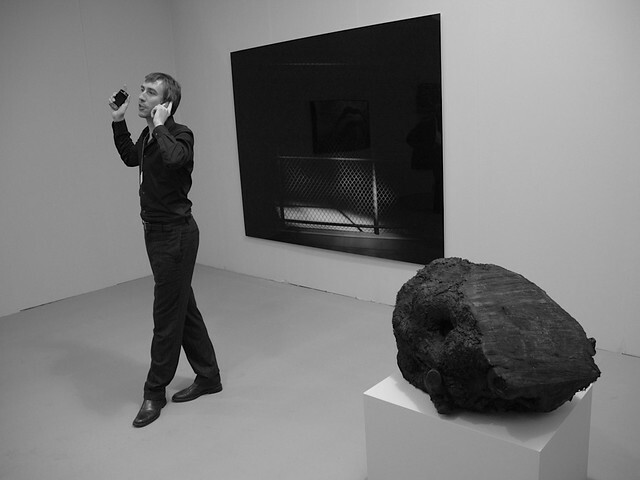 Thornton 'records' what her participants tell her – she also works for Artforum, which must raise some ethical questions? - and therefore fails to account for the actual transactions of power, money, authority and indeed ethics that make up this competitive market, for a sliver of contemporary art. I researched contemporary art auctions for a while, and have an ongoing facination, A Joy Forever with the exchanges between art and money.